Sometimes a stick of gum and a paper clip is all you need to save the day. But when sensitive data and critical systems are on the line, the right set of tools is essential. The following collection comes from nearly three decades in the trenches of IT. 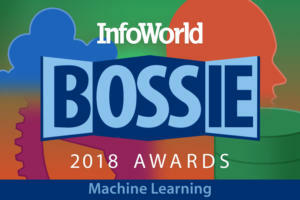 It is a battle-tested work-in-progress of what has worked best for me throughout my career supporting corporate, government, and academic IT. I travel with this kit always, and while I favor the free or inexpensive, I've found that spending a bit more on higher-quality tools in some cases can save frustration. Have a lifesaver tool to share? Add it to the comments. Nothing is more invaluable than real-world advice when it comes to assembling the perfect IT toolbox. You just can't buy a laptop today with a serial port, but most enterprise network devices need you to perform the initial IP address setup via a serial console. While a slew of Bluetooth serial devices are out there, the RN-240 Firefly from Roving Networks has been the only one in my kit for nearly a decade. I can literally plug this in and work outside the telco closet or across the room. Since it even works with my Nexus 7, I have lots of choices for hacking that initial config. Also sold under the XPal brand, the monster Energizer Energi-to-Go XP18000 lithium-ion battery pack is the maximum size TSA will allow in your carry-on. It's the only battery system I know that gives you a huge collection of battery tips and two more free tips per year for life. With three voltages (9-12V, 16-20V, and 5V USB), this system will charge or at least run most laptops, cameras, and travel accessories. Since Apple is finicky about the MagSafe adapter, you need to purchase the car/airline adapter from Apple, then use XPal's 12V cigarette adapter. As a thumbnail, I've run my CradlePoint CTR35 WiMax Router off the USB port for 10 hours and still had a little life left in the XP18000. I use a Windows Mobile phone only because my 3,700-entry contact list keeps crashing Android phones. Why my Nokia Lumia 710 made it on this list is because of Evernote. Whenever I do a project, I snap pictures of the install (server, router, and so on) with Evernote and let it synchronize. Then when I get back to my laptop/desktop, I play cut/paste to put together notes describing the equipment. Snaps of serial numbers, insides of servers, front panels, cabling, the list goes on. Everyone wants better documentation, and Evernote makes it a whole lot easier. 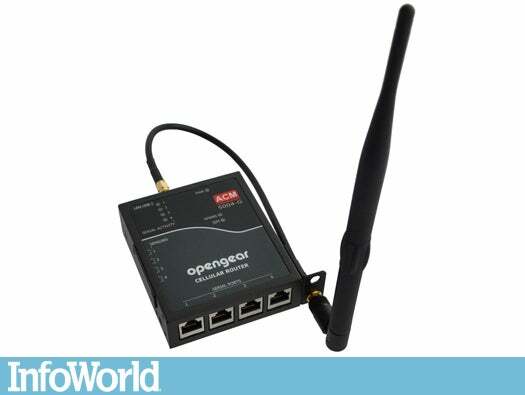 With RS-242/422/485 environmental/intrusion/smoke/vibration sensors all wrapped up in a superb and superflexible system, the OpenGear ACM5004-E-G serial server gives me a chance to work on my gear remotely and is small enough that I can pack it in my kit. It can be a router, firewall, VPN, virtual serial port server, and 3G router with fail-over from Ethernet; most important, it's Linux with all the flexibility Linux brings to the table. Paragon Software partition manager is one bootable CD tool I use all the time. Just being able to clone a drive in a laptop before it goes to repair has saved me all kinds of grief over the decades I’ve used this. Much easier to use that a Linux DD (drive duplicate), this software is also great for resizing partitions onto larger drives for migrations to bigger drives. Spudgers, spades, teeny-tiny torx bits, anti-stat straps are a few of the insane collection of IT-oriented tools in the iFixIT ProTech toolkit; all wrapped up in a great roll that slips into a backpack or computer bag. One of the most comprehensive kits I've ever seen, this even has those hard to find flat metal tools needed to slip under the case of your iPhone. I have no idea if TSA will allow this in my carry-on luggage, but I'm sure gonna try to find out. I'm still waffling as to whether the Apple AirPort Express or the CradlePoint CTR35 Wireless N router is more flexible. The CradlePoint is certainly lighter, but AirPort Express is slightly smaller. I typically use this with my Sierra USB 3G/4G modem (Clearwire), but I've also used it as a Wi-Fi client bridge and as a full Wi-Fi router being fed by a hotel Ethernet connection. With an external antenna on the USB modem, I've even had connections way the heck out in the boonies. Since I'm not always allowed to use the electrical outlets (or I'm in the boonies and there aren't any 120V outlets), I've left the wall wart at home and I just run it off my monster battery pack. I can’t tell you how many PCs I’ve worked on that displayed all the symptoms of a bad power supply, only to find out I had bad RAM or a bad motherboard. The Antec digital power supply tester has been updated from the one I carry, to accommodate all the changes for gaming GPUs. Save yourself some serious grief (especially for family support issues) and spend the $39.95; your time is quite a bit more valuable. Power over Ethernet isn't rocket science, but testing to see whether the source is an upstream switch or midspan power injector is still a hassle. You can carry around a VoIP phone or just slip a tiny Microsemi POE tester into your kit. Plug in the line and watch the lights. 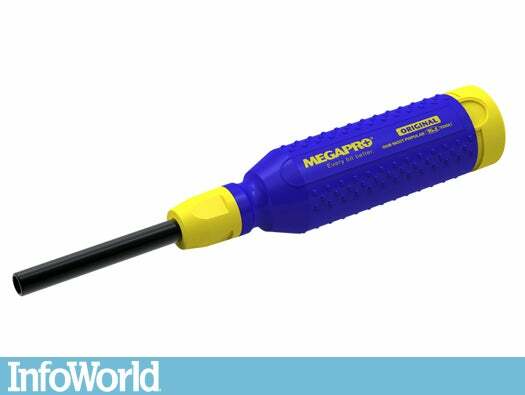 The amazing Megapro 15-in-1 screwdriver was originally a gift to the Interop Team. I've since bought dozens for my students, and every toolkit I own has one in it. Just having a big variety of heavy-duty bits in the handle has been a lifesaver. For tiny screws, I use the iFixIT, but for rack screws and bigger, I use the Megapro. "Did you turn on the power switch?" has been a tech support joke for years, but knowing if the power outlet is even on requires the Fluke VoltAlert voltage detector. It uses inductance so that you can run it along a power cord, and it will light up if power is flowing through it. It only works for AC power, but 120V or 220V both function fine. It saved the day when I used it, only to find a missing phase during data center installation. You would not believe how much RF there is in the air, especially at the 2.4GHz band 802.11b/g uses. The MetaGeek Wi-Spy DBX spectrum analyzer has been a constant companion that has explained a huge variety of Wi-Fi-related problems, and it's a tiny fraction of the cost of what I used to pay for luggable spectrum analyzers. I carry the DBX version around for 2.4GHz and 5.8GHz vision, and with MetaGeek's Chanalyzer app available for Windows and Mac, I swap it back and forth between my machines. Combine it with MetaGeek's newest offering, Eye P.A., and you get superb wireless packet analysis. Clean your fiber! I can't stress this enough. As optical speeds skyrocket, so does their sensitivity to contamination on the fiber faces. 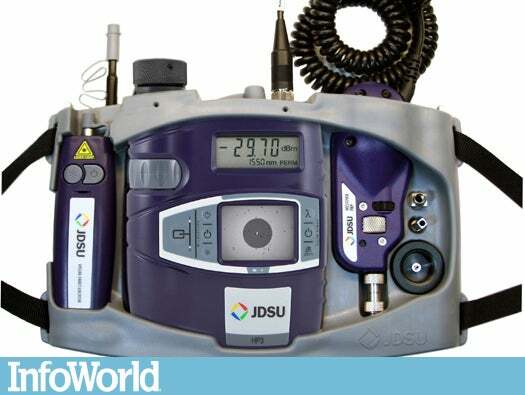 Getting a traditional fiber microscope into a floorpit or patch panel is next to impossible, but the JDSU Fiber FIT-S105 Pro remote probe gets right in there without having to take the patch panel apart. Clean and inspect because some contamination is oily (fingers especially) and won't clean with just a wipe. See it in action at Interop. I've been using the US Conec OPTIPOP R refillable cassette cleaning tool for decades, and I go through perhaps a six-pack of refills every year. Every time you pull the trigger, it slides in fresh cleaning material. 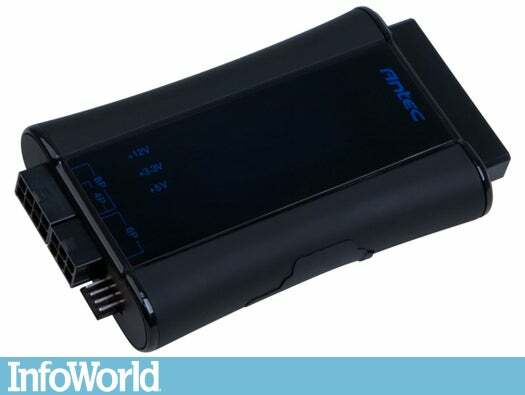 I use the MPO version since it doesn't have slots; this way I can clean just about any fiber connector on the market today. The JDSU guys introduced me to the US Conec IBC "Click Stick" and I love them for it. Just being able to stick the tip into the patch panel and push the stick until it clicks is an amazing time-saver. Each time it clicks (like a ballpoint pen), it drags a lint-free thread across the fiber tip. They aren't cheap ($65 to $85 each), and you need to buy different ones for each ferrule size (LC is 1.25mm and SC/ST is 2.5mm). 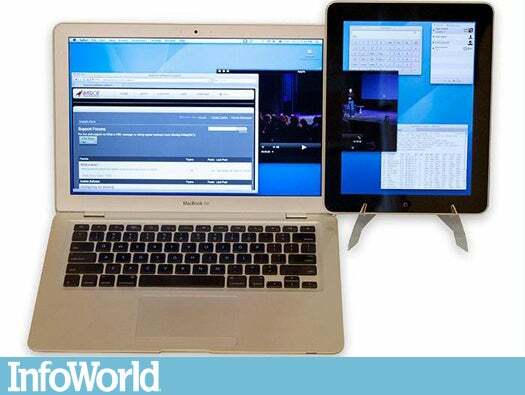 See it in action at Interop. I've been using a Linux Live distro for years to test machines. 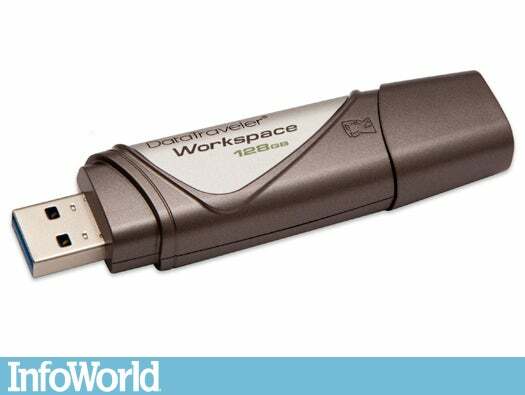 Booting from a USB stick goes a long way toward finding software problems masquerading as hardware problems. Now I have a Windows version from Kingston that doubles as a way to carry a desktop in your pocket. Just boot from the USB, and you have a full Windows 8 workstation that has a small writable partition for customization and a few apps. It's a great way to test if an old workstation will run Windows 8. It also allows contractors to use your workstations with a lot less worry about having to regen afterward. You can lock the local hard drives away from prying eyes through a simple group policy change. Ultimate Boot CD Toolkit is the live CD/USB I've been using up to now. This massive collection of utilities is way too long to mention here, but they range from partition managers to password crackers, with network tools thrown in for good measure. The Ultimatebootcd.com site is exactly that, but if you'd like a USB version, check out the multiboot USB creator. I travel a lot and I worry that someday I'll lose my wallet or a pickpocket will target me. To make sure I have all my important information, I've put password-protected PDF scans onto the Corsair Flash Padlock AES-encrypted USB drive. I just type in a 4- to 10-digit pin code, and once the green lock symbol lights up, I can stick it into nearly anything, and it acts like a normal thumb drive. I scan my credit cards, passport, and other vital documents on a multifunction printer, then move it over to my laptop, where I can use Adobe Acrobat to change the PDFs to a password-protected version. Defense in depth is a good thing.